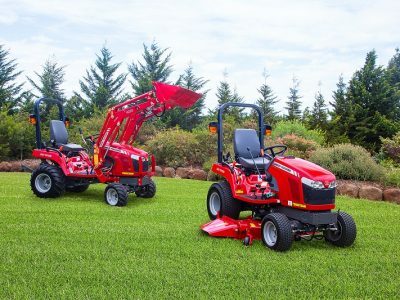 These tractors are for both residential and professional operations – unmatched, versatile capabilities aroudn your property or business. 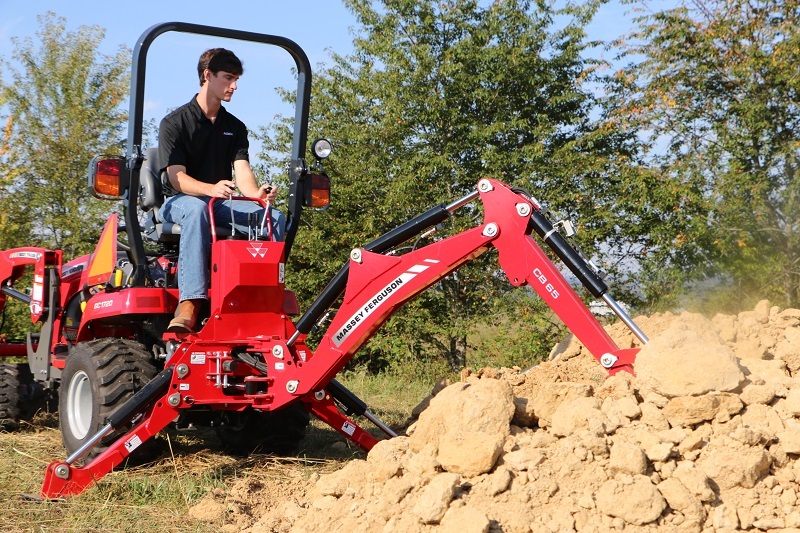 The GC1700 series tractor features three models with 3 cylinder diesel engines. 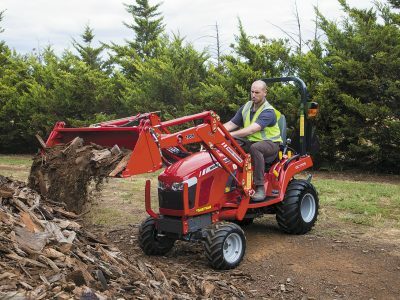 The series delivers across the board from easier operation to greater comfort to reduced fatigue, improving safety and maximising productivity. 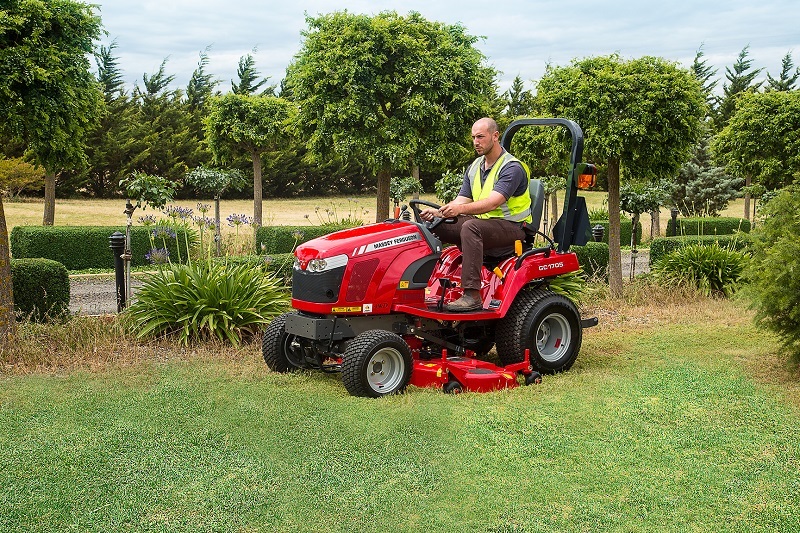 The GC1700 series is designed to make light work of big jobs. 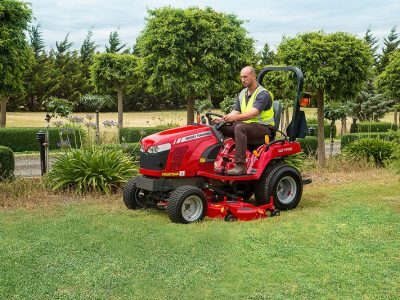 These lawn tractors offer the choice of side or rear discharge mowing decks with large cutting widths and tight turning circles. 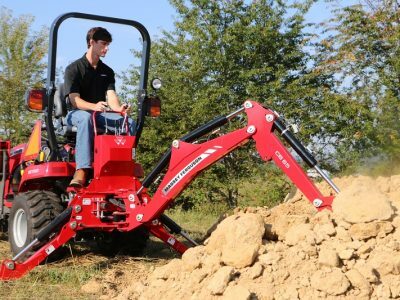 Cutting height can be easily adjusted to ensure ideal results and a number of accessories can be attached. 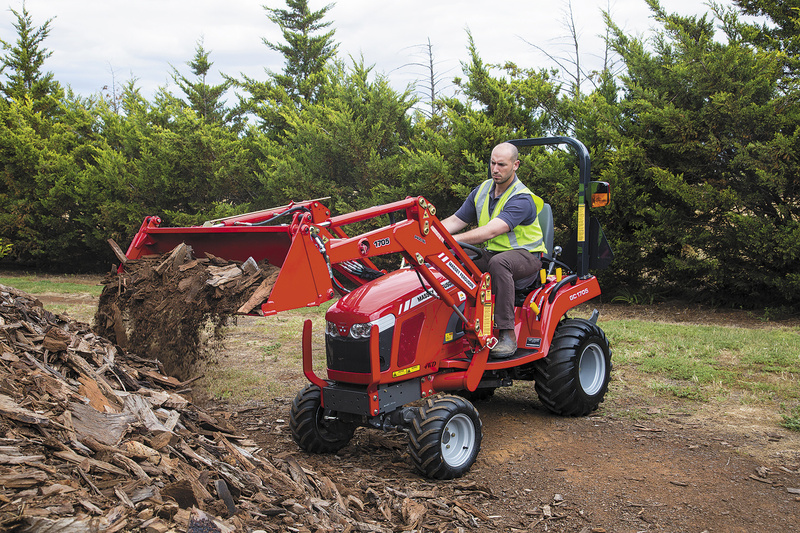 Add the purpose-built front-end loader or backhoe to add to the work you will be able to do with your GC1700. 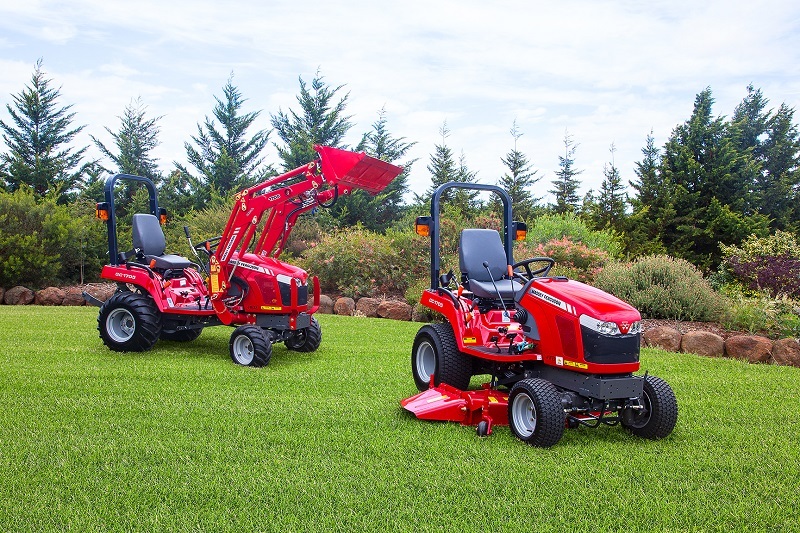 The GC1700 series tractors feature a 3 cylinder liquid cooled engine with a radiator with a removable mesh screen to shield radiator from debris. The solid metal hood with tilt design has an open and close handle for easy access to serviceable areas.